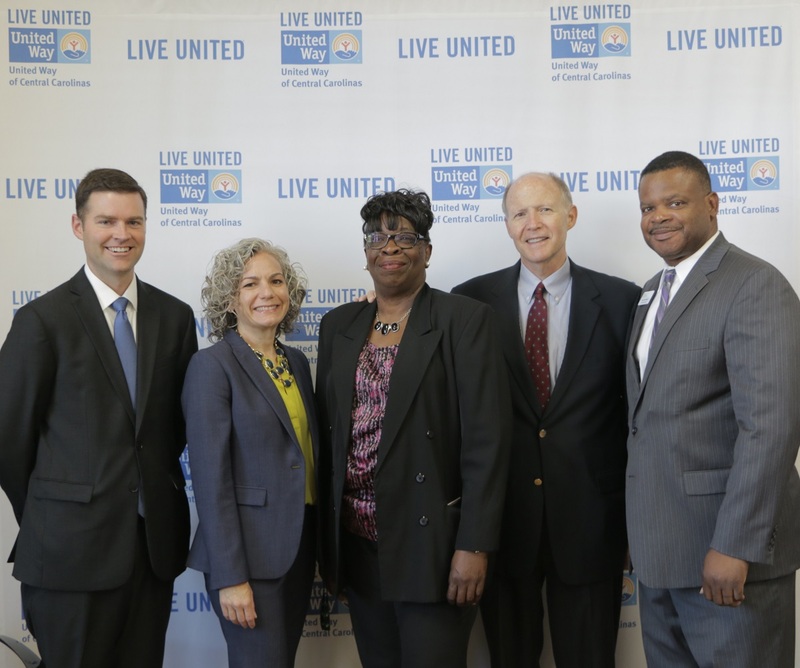 Grier Heights Designated a United Neighborhood by United Way | CrossRoads Corporation, Inc. The United Way of Central Carolinas has selected Grier Heights as one of the first two United Neighborhoods in Charlotte. The neighborhood and CrossRoads will receive significant financial, volunteer, and administrative support over the next 3 years to continue the neighborhood-led revitalization efforts already underway. CrossRoads was named the Community Quarterback organization that will lead revitalization efforts by assessing community needs, collaborating with residents, and coordinating services and programs, all things that have been a part of our mission since 2008. We are excited to be chosen to participate in this new initiative, and look forward to working with the United Way to continue our efforts to improve the quality of life for our Grier Heights neighbors.